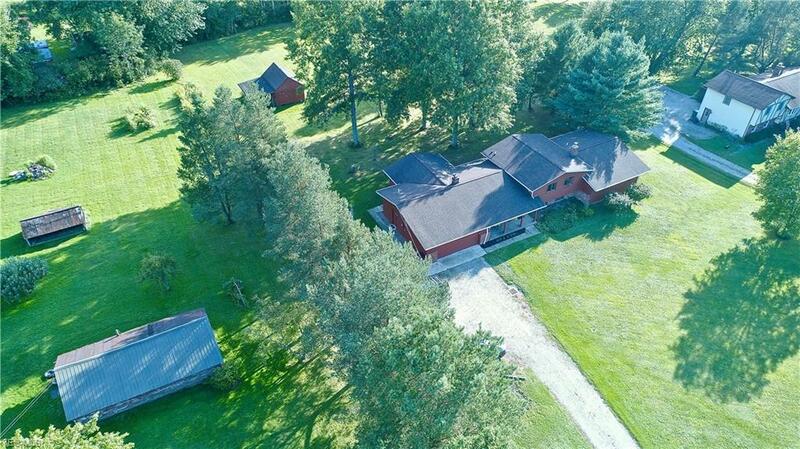 Welcome to this sprawling Split Level home on over one and half acres. 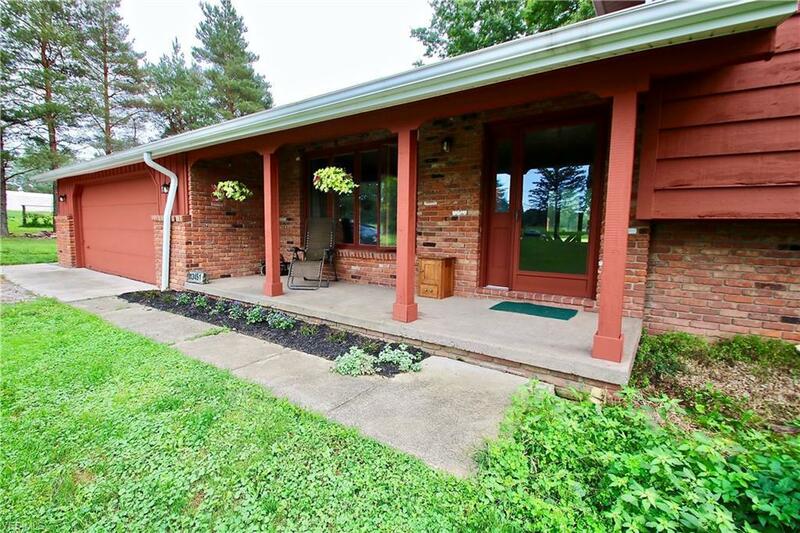 An addition was added to this home for more privacy and almost 3000 sq ft. Part of the home could be used as a in law suite or if you have a home business you could use as home office. All the bedrooms are very spacious with plenty of closet space. 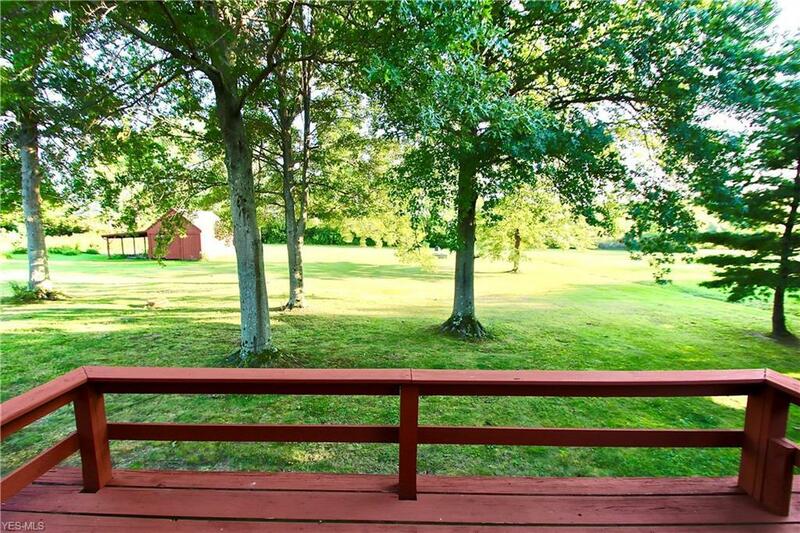 Enjoy the peaceful country living but you are still within minutes of Chardon Square with all the stores you need. Two car attached garage, storage shed, 2 crawl spaces, large walk in closet off back hallway, as well as attic space will ensure that you don't run out of storage. The beautiful fireplace in the family room is a added feature for those cold winter nights coming soon. If your a animal lover the invisible fence is already setup for you, dogs, horses, any animals are welcomed! Extensive upgrades have been recently been done. In the last 3 years all 3 bathrooms were upgraded, solid surface laminate flooring was installed in 4 bedrooms and sun room, New furnace, many light fixtures have been replaced with LED for electrical savings, large custom pantry is sure to please in large kitchen with newer counter tops and Kraftmaid cabinets, Main portion of the roof has been replaced and all new gutters with leaf guard. The entire home has been freshly painted. 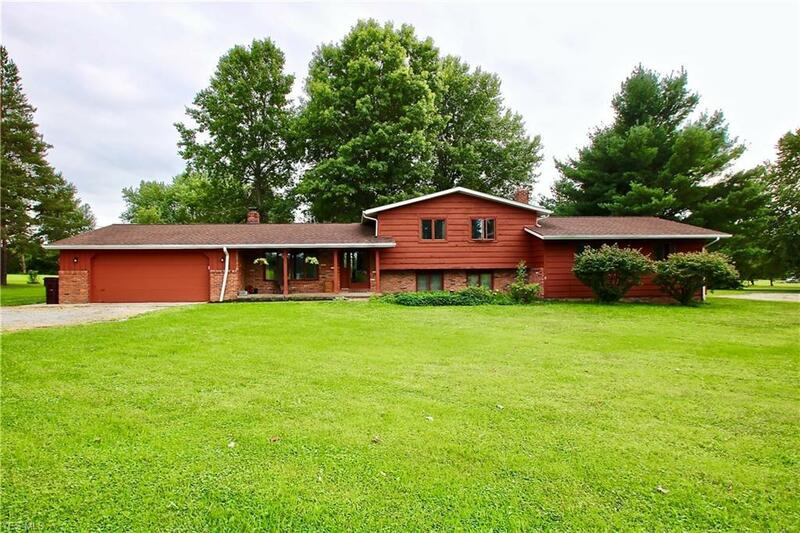 This is an amazing home and is move in ready! Listing courtesy of Century 21 Asa Cox Homes. Listing provided courtesy of Century 21 Asa Cox Homes. Listing information © 2019 NEOHREX Multiple Listing Service. All rights reserved. The data relating to real estate for sale on this website comes in part from the Internet Data Exchange program of NEOHREX. Real estate listings held by brokerage firms other than RE/MAX Valley Real Estate are marked with the Internet Data Exchange logo and detailed information about them includes the name of the listing broker(s). Information Deemed Reliable But Not Guaranteed. The photos may be altered, edited, enhanced or virtually staged. Data last updated 2019-04-25T16:07:52.733.